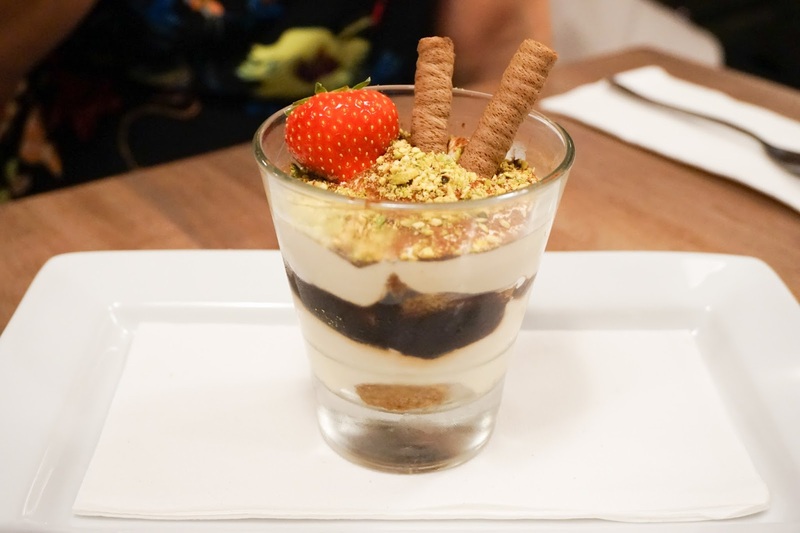 A fully licensed restaurant, Il Gusto specialise in healthy authentic Italian cuisine, sourced from local suppliers and their ethos is Eat Healthy – Live Healthy. I popped along this week to their press event and was able to sample a few of their dishes. 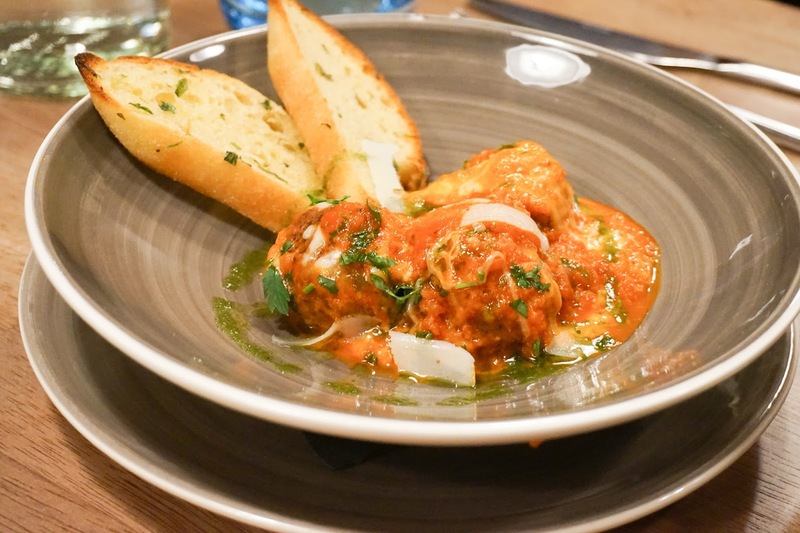 The menus have everything you would expect from an Italian restaurant ranging from homemade pasta and pizza’s to fish and meat dishes all priced very reasonably. 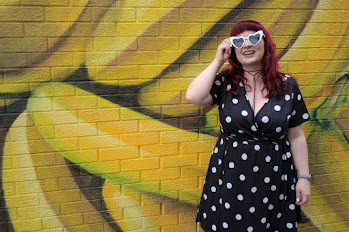 I'd had a very indulgent cinema trip the night before so I was very glad to see some lighter options on the menu. I went for the Cozze In Padella (steamed mussels in a marinara sauce with garlic bread) to start and I was blown away with the presentation. The mussels themselves were small but there were a lot of them - a nice healthy sized portion. The sauce was beautifully seasoned and plentiful too so I had lots left over to enjoy with the accompanying bread - I swear I could've eaten the sauce by the bucket load though. 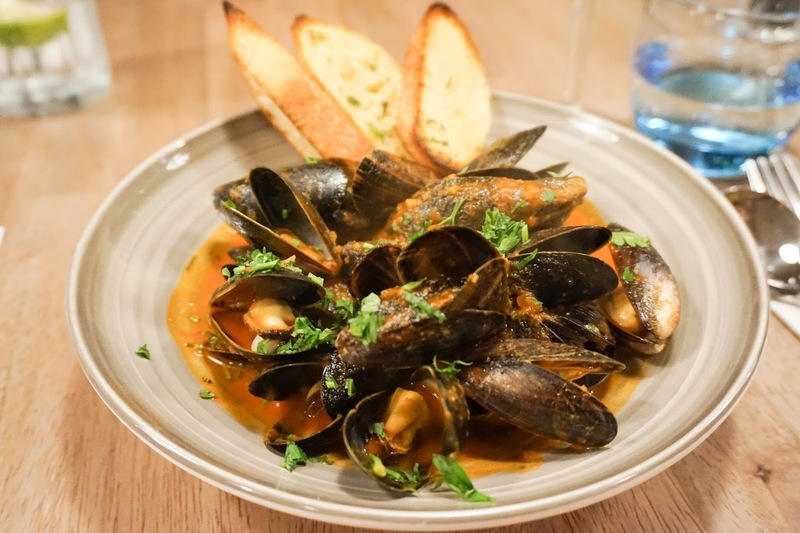 I've found mussels can be a bit of a sad looking dish at times but the Chef (who, of course is a genuine Italian and made a point of popping out for a chat later in the evening) made this dish stand out from the crowd. The presentation reminded me of a hearty stew type dish. Kinda rustic and inviting. 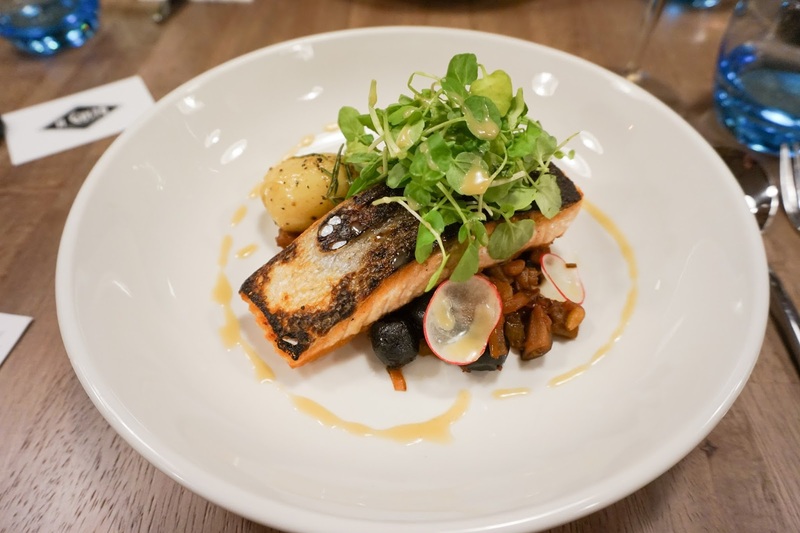 For mains I couldn't resist the Salmone Al Peperosa Coponata ( Roasted Salmon served with a Sicilian Caponata) I adore fish dishes but the Caponata was something completely new to me - it's an aubergine stew dish made with tomatoes, capers, celery and olives and it was stunning. The salmon was tender and flaky with a beautifully seasoned skin - my favourite part, always! Then with very little convincing from the attentive and helpful staff, I accidentally fell face first into a dessert. I'm not going to lie, it probably didn't take too much convincing but I don't think I should be held responsible for this accident. 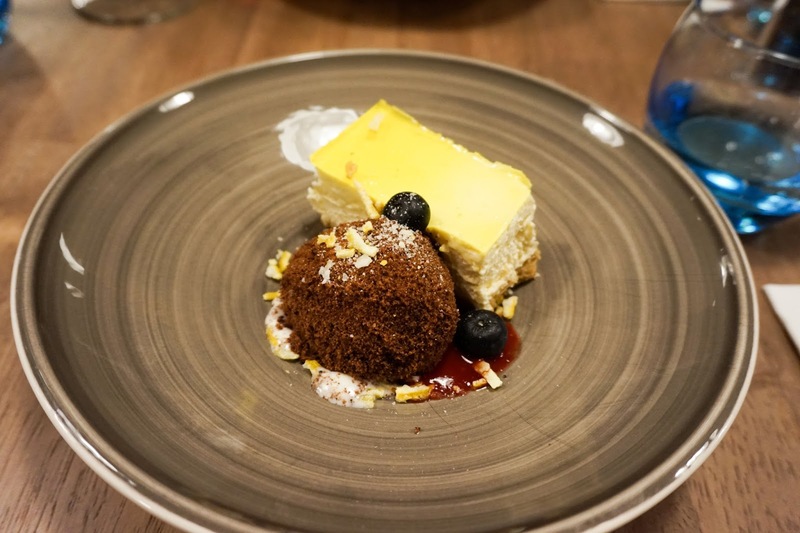 What you see before you is a Limonchello cheese-cake served with coconut ice cream and I didn't leave a single scrap - so, y'know, obviously it was a wee bit tasty. The cheese-cake was super fresh and light so it was practically air, yea? 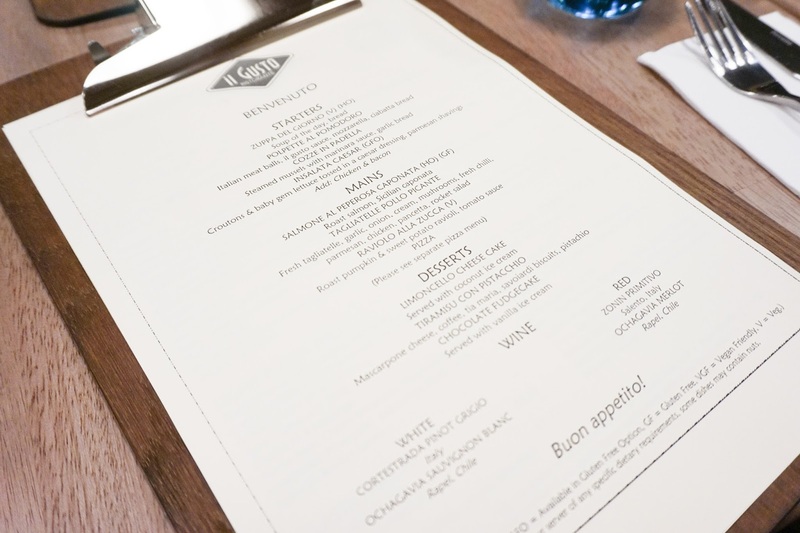 With room for only 34 covers, Il Gusto is an intimate and quaint venue that would be ideal for small groups, private events or even a wee romantic meal with a tipple from their extensive wine and cocktail selection. They open for lunch and dinner and they also have a decent kids menu too. 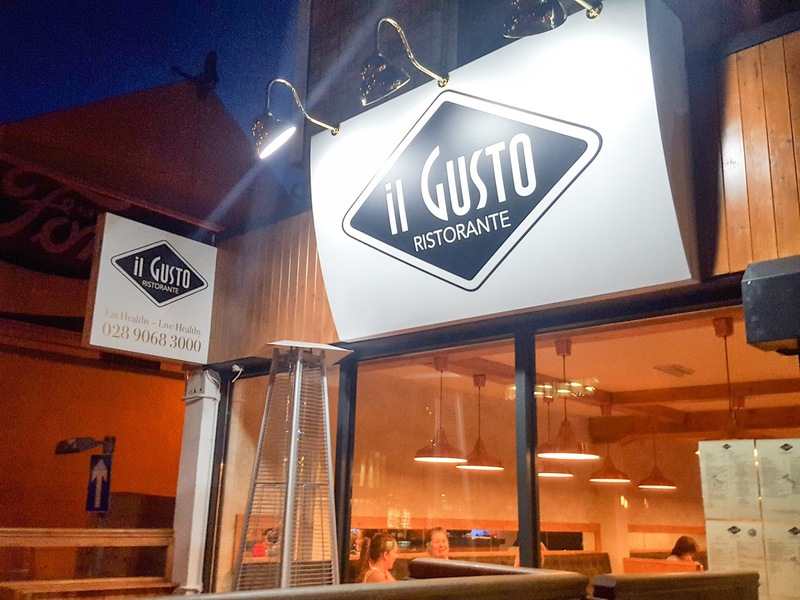 If you're looking for somewhere new in Belfast to check out I'd highly recommend a visit to Il Gusto soon, you won't regret it.